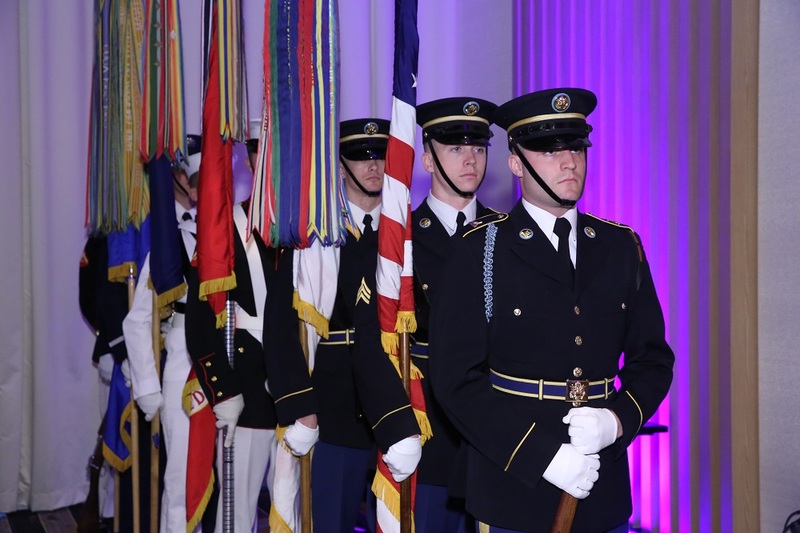 This program recognizes the ongoing commitment of individuals whose initiatives, processes, and projects have led to significant improvements in the security posture of a department, agency, or the government (local, state, or federal). 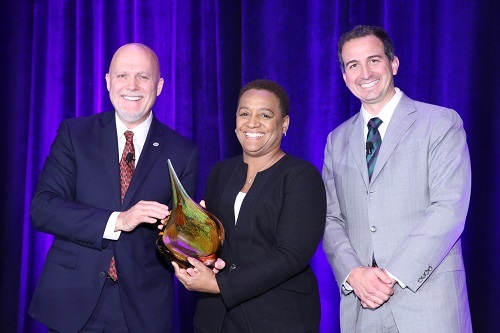 • Up-and-Coming Information Security Professional -­ This award goes to a new, rising star in the U.S. federal, state or local government information security field. The project, improvement or initiative they represent should relate to their current position or educational work (e.g., research project, implemented emerging technology or outstanding work in security operations). The individual may not have more than 3 years of experience in the information security field and must be a current government employee (not a contractor/consultant). • Workforce Improvement ­- A U.S. federal, state or local government information security manager (examples include CISO, deputy CISO, information security manager, program manager, etc.) whose leadership role supporting an initiative, program or project has significantly contributed to the advancement of the government's information security workforce on government-wide or agency-specific basis within the last 12 months (not a contractor/consultant). • Technology Improvement ­- A U.S. federal, state or local government information security or information technology manager (examples include CIO, CISO, CTO, program/project manager, etc.) whose leadership role supporting a security technology initiative, program or project (e.g., cloud migration, information sharing, breach response/recovery, etc.) significantly contributed to the advancement of the government's information security technology on a government-wide or agency-specific basis within the last 12 months (not a contractor/consultant). • Process/Policy Improvement ­- A U.S. federal, state or local government manager (examples include CIO, CFO, program/project manager, etc.) whose leadership role supporting a security policy/process initiative, program or project significantly contributed to the advancement of the government's information security policy/process (e.g., training, incident response, risk management, etc.) on a government-wide or agency-specific basis within the last 12 months (not a contractor/consultant). A winning team will be recognized for their efforts on projects in each of the below categories. All team members will be recognized, with one award given per team. • Most Valuable Industry Partner (MVIP) ­- A U.S. federal, state or local contractor or consultant team (currently supporting a government contract) whose project or initiative has significantly contributed to the advancement of information security in the areas of information security workforce, policy, process or technology. The project must have been implemented within the last 12 months. Nominations will be verified by the government agency supervisor for the nominated initiative. • Community Awareness - A U.S. federal, state or local information security team whose project has significantly contributed to building or broadening security awareness in the local community within the last 12 months (not a contractor/consultant). "Some projects are not well-known to either the public or the information security professional community. Recognizing a practitioner through the ISLA awards provides awareness of some of the important projects happening throughout the government." Celebrate extraordinary professionals who have contributed to improving the security posture of a department, agency or government within the last 12 months. Take a look at the winners from 2018. 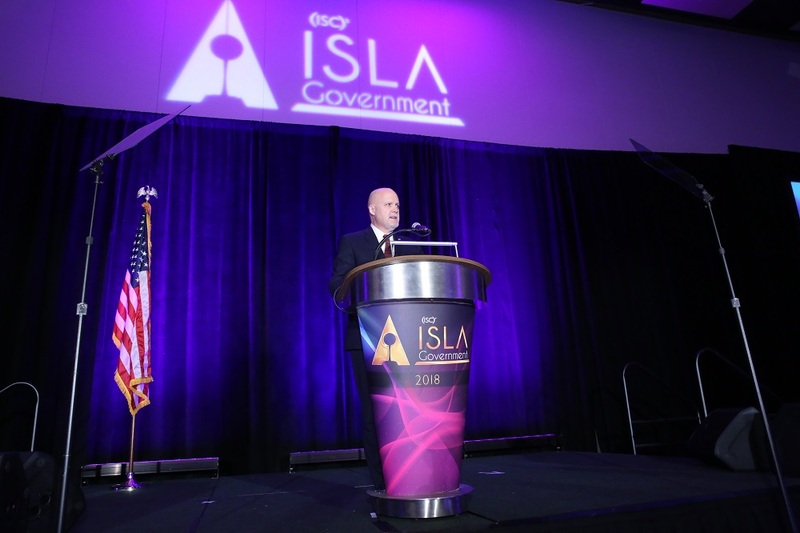 2019 ISLA Americas nominations will open in mid-May. ISLA Americas is held annually in cooperation with the (ISC)² North American and Latin American Advisory Councils. 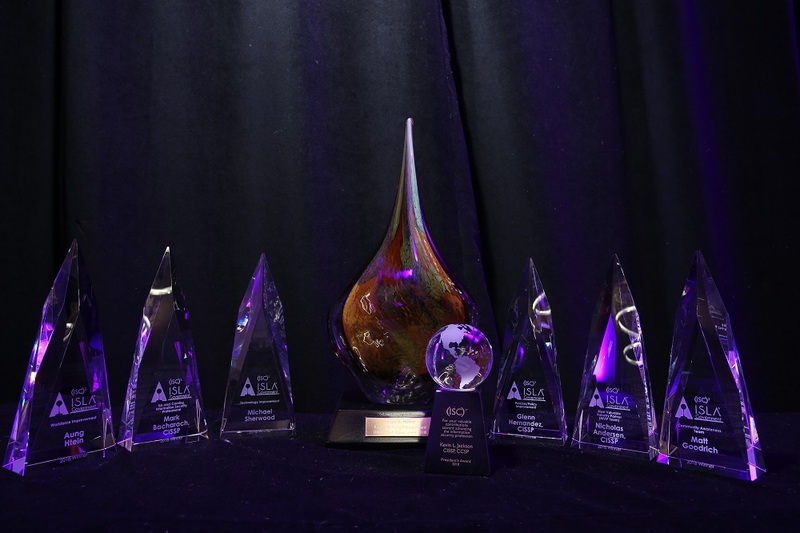 The program recognizes outstanding leadership and achievements in workforce improvement of information security and management professionals throughout the private and public sectors in North, Central, and South America. Winners will be recognized at a plated awards ceremony Wednesday, October 30. All Access Pass and Wednesday Single-Day Pass Security Congress attendees are welcome to join the celebration. Senior Information Security Professional- has significantly contributed to the enhancement of the information security workforce by demonstrating a leadership role in any information security workforce improvement initiative, program or project. Candidates in this category typically should have at least five years of work experience directly related to information security. Examples include: CSO, CISO, information security manager or senior security manager with significant information security management responsibilities. Information Security Practitioner- has distinguished themselves for implementing and/or managing the implementation of a component of a security program (examples include: managing a security awareness and training program and, conducting difficult, complex security evaluations) Candidates in this category typically should have at least three years of work experience directly related to information security. Up-and-Coming Information Security Professional- is a new, rising star in the information security field. The project, improvement or initiative may not relate to leadership as with the other categories, but rather something that relates to their current position or educational work (e.g., university research project, implemented emerging technology, or outstanding work in security operations). Community Awareness- includes a project, initiative or program represented by information or non-information security personnel who have significantly contributed to building or broadening security awareness in the local or information security community within the last 12 months.